Disability Wales calls out UK Government on human rights violations of disabled people. Disability Wales and Deaf and Disabled People’s Organisations (DDPOs) from across the UK join forces in Geneva this week, presenting evidence of ongoing human rights violations to the UN Committee on the Rights of Disabled People. In a closed session on Monday 21st August, Disabled People’s Organisations will highlight the UK Government’s failure to respond to many of the questions put to it by the Committee throughout this process, and will tell the Committee of the systemic failure to support disabled people to live independently and to have access to social, educational and employment opportunities. The UK Government’s failure to answer the questions put to it by the UN Committee on the Rights of Disabled People in their List of Issues. The retrogression in implementation of disabled people’s rights in the UK. The UK Government’s dismissal of the 2016 Inquiry recommendations and lack of respect for implementing the range of human rights Conventions. Disability Wales will also call for Welsh Government to strengthen its own approach to fulfilling its obligations under the CRDP. Recent engagement with disabled people across Wales regarding the review of the Framework for Action on Independent Living, confirmed that barriers to achieving disability rights and equality in Wales, remain firmly in place. The Public Examination of the UK and devolved Governments will take place on Wednesday 23rd and Thursday 24th August. This is the first time the Committee will review a State that it has previously had under Inquiry for violating the Convention on the Rights of Disabled People. Disability activists will draw attention to the UK Government’s dismissal of recommendations for action noted by the Inquiry. Rhian Davies, Chief Executive of Disability Wales says: “Disabled people are being failed by the UK Government and we are in Geneva to call out these violations of our rights. The recent Supreme Court ruling overturning Tribunal Fee charges is just one example of where discriminatory policies have been deemed unacceptable. There are many more policies that need throwing out in order to protect the rights and lives of disabled people and their families. In a closed session with the Committee, DDPOs will be identifying issues that have the most severe impact on disabled people in the UK. 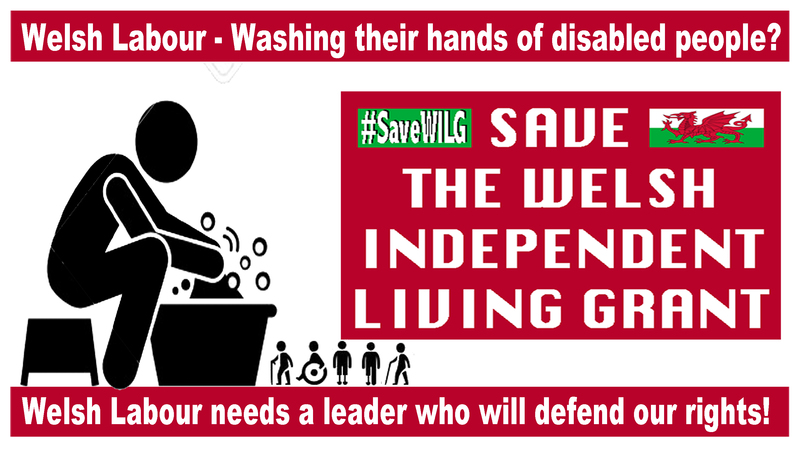 We will request that the Committee make recommendations to the UK and Welsh Governments on actions they should take to progress the rights, access and inclusion of disabled people in all areas of their lives. Wendy Ashton, Chair of Disability Wales said, “The Examination gives disabled people a voice and shines a spotlight on decisions the Government has taken to marginalise us. In Wales, devolution provides the opportunity to do things differently. It is essential that Welsh Government strengthen the role of the Framework for Action on Independent Living since there is no other overarching mechanism in Wales that outlines our rights.